The Deli started out being a homage to all things strictly traditional Italian Continental Deli and morphed into a crazy, hard-to-find-Asian-ingredient-loving Italian with a penchant for high quality rices, organic ancient grains & flours, kefir & kombucha, Margaret River chocolate, tea, condiments & unhomogenised milk, fancy frilly locally hand-made cushions, kitchenware and French cheeses. And if you think you’re confused, consider the hard-working, unfailingly friendly and slightly bemused staff who work in our deli and cafe. Though we can’t take all the credit for the state the place is in, the shop has evolved over the years according to our customers’ whims and fancies and we are always happy to take it in another direction. Wholefoods are basically just ingredients or foods that have been processed as little as possible so think of them as foods your grand-mother or great-grandmother, depending on how old you are, would recognise as food. Basic ingredients like rolled oats, dried fruits, nuts, legumes, grains, pulses, seeds, spices. For you to mix up your own breakfast cereals and salad toppings the way you like it with no preservatives, thickeners, sugars, gums or ‘added colours and flavours’. 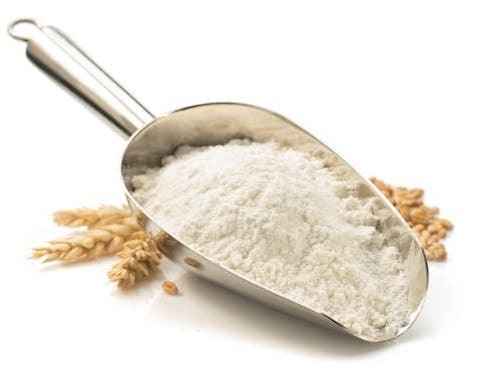 Flours that are stone milled so they retain the natural oils and some of the wheat germ and fine bran that makes it nutrient rich and for a lot of people more easily digestible. Also Ancient grains like farro, spelt, kamut, freekeh & amaranth that are now being farmed again all over Australia including a beautiful Quinoa from Tasmania. We now have a lovely local kombucha, unhomogenised organic milk, raw organic hand-made chocolates and hand blended chais & teas. Our organic range is quite extensive however it’s impossible to stock everything so we are always happy to try and source whatever you may need. Snackfood – Boulder Canyon, Ceres, Cobbs, Dr Karg, Marys Gone Crackers, Garcia corn chips, Olive Green Organics, Thomas Chipman, Green Grove, Organic Times. Ceres tinned range, all the usual suspects, beans, tomatoes, Coconut milk & cream, passata, Good Fish & Fish 4 Ever. 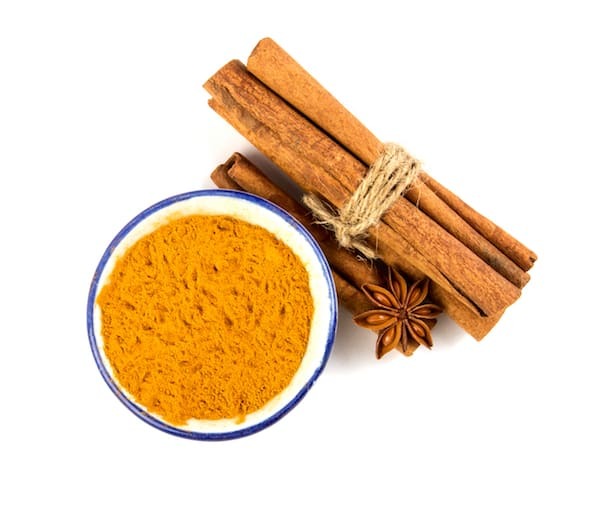 Organic curry pastes, spices, dry curry mixes. Organic products are often in short supply, we order on a regular basis and try to keep stocks as stable as possible. Sugars – Panela/rapadura, demerara, muscovado, molassas, golden castor, golden icing, cubes brown & white. Organic & non organic. 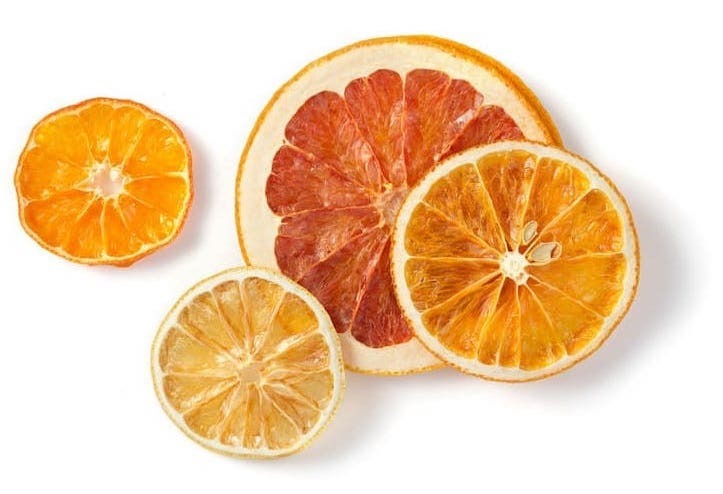 Organic & non organic fruits, nuts and seeds. Organic Yoghurts cow & sheep milk, kefir, coconut yoghurt Rice, soy & oat milks. 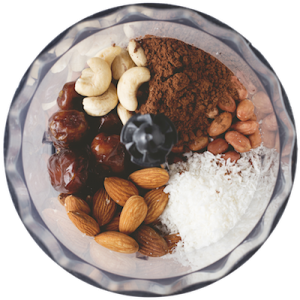 A comprehensive range of nuts & dried fruits, coconut shredded, flaked & desiccated. Blue Ginger’s house made Muesli, Gabys Muesli. 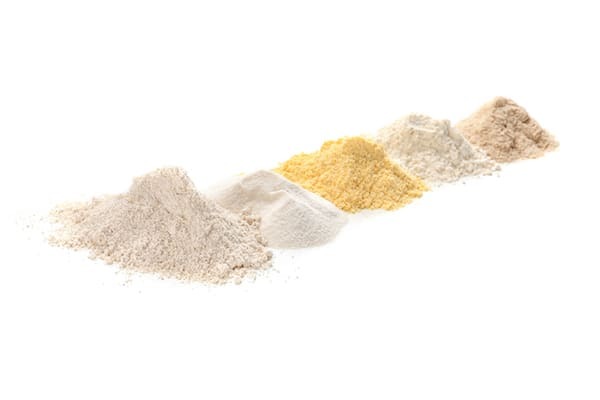 Flours – Eden Valley Premium Bakers, Self Raising, Pasta, Atta, Rye, Wholemeal. Spelt, Barley, Buckwheat, Chickpea, Maize, Millet, Oat, Rice, Quinoa, Coconut. Grains – Amaranth, Barley, Buckwheat, Burghal, Chickpeas, Couscous, Millet, Oats, Quinoa, Andean grain mix, Rice, Rye, Spelt, Wheat. 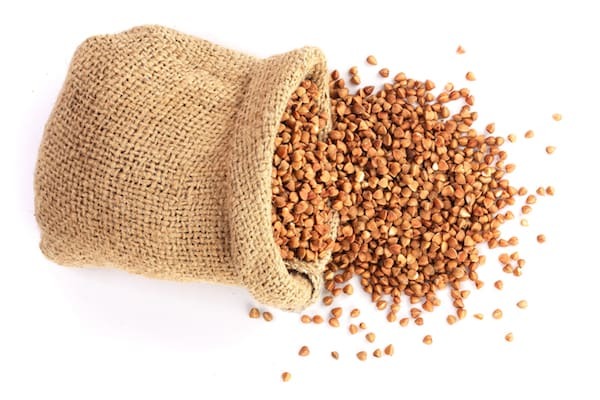 Legumes/beans – Adzuki, Black, Black eye, Cannellini, Chickpeas, Haricot, Kidney beans, Lentils – green, red, pye, brown, Lima, Mung beans, Navy, Pinto, soya, split peas. Many products are available in organic and non organic, available by the scoop or packaged. Too much to list, suffice to say a comprehensive selection of shelf, fridge and freezer products. The most popular right now are: Sriracha hot sauces, Indonesian, Indian and Malaysian curry pastes, Chipotle in adobo, dried chillis – chipotle, mulato, habanero, ancho, arbol, guajillo, kashmiri, birdseye. In the freezer: BBQ pork buns, dumplings, wonton & Siu mai, edamame beans, nato, wonton & gyoza wrappers, pandan & banana leaves, laksa flower & lotus root. The Delicatessen is a proud supporter of our local butchers and cheese makers. We stock fresh meats and smallgoods from The Farmhouse – fresh lamb and pork cuts & sausages, beautiful smoked hams, pastrami, chorizo, smokey bacon & ham hocks. 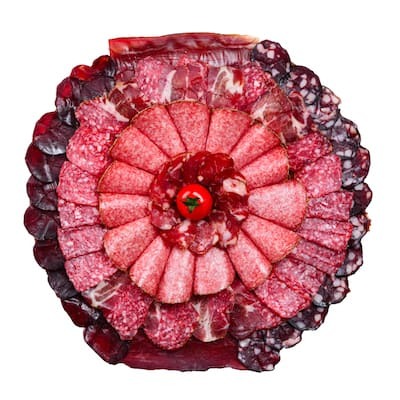 The Venison Farm, luscious fresh cuts of venison, salami and chorizo. Other butchers we have on board are Princi Smallgoods for a full range of salamis, hams & bacons and Mondo Butchers for smallgoods, organic beef & sausages & organic chicken. In the cheese cabinet we a selection of ever evolving local, Australian and imported cheeses. You’ll also find a full compliment of antipasto and beautiful wood-fired organic bread from Yallingup. © Blue Ginger Fine Foods & Cafe | Offering coffee, breakfast & lunch along with a full delicatessen and organic products & whole foods marketplace in Margaret River.